“The Five Senses Of,” is a unique interview series created for authors to explore their work and life using their five senses. It is designed to tap into their sense of taste, touch, smell, sight, and hearing to give readers a glimpse of the author behind the pen. Chencia C. Higgins is a black independent contemporary romance author. Her first novella, “No Strings Allowed,” was published May 2016. When she isn’t locked in her writing cave, Chencia can be found reading books written by her favs, wasting time on Pinterest and traveling as much as possible with her family. She lives in Houston with her three favorite people: her husband and their two children. 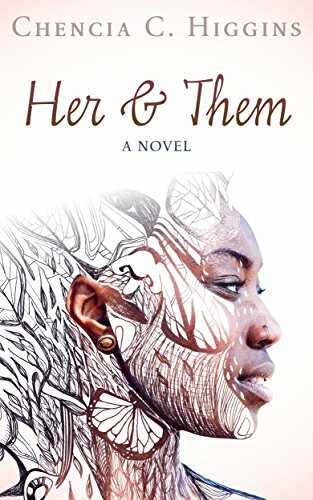 Her latest novel, “Her & Them,” is currently available for purchase. What inspired your first project? If your last project was turned into an album what artist and song would have to make the list? My writing feels like happy hour with your best friend-girl while she says everything you’re thinking and she convinces a random man to pay for all of your drinks. Loud, brazen, fun and wondrous. What hobbies or interests do you have other than writing? I love putting together jigsaw puzzles. The more pieces the better. It’s great for my mental stimulation and just plain old fun. Who is your go-to male muse? Lance Gross is my go to male muse. That man is like Campbell’s soup! Mm, mm good. Using the five senses, what does your love look, feel, taste, smell, and sound like? My love looks firm like heavy cream sweetened then whipped to stiff peaks, it feels moist like German’s chocolate cake with the coconut pecan frosting. It tastes earthy like mushrooms sauteed with onions and garlic and smells sweet like oatmeal raisin cookies baking in the oven. My love sounds satisfying like the whistle of the kettle once my water has come to a full boil, letting me know that it’s once again time for tea. Everything, because without it we don’t exist; we are nothing. Shanice is living her best life. Her career is thriving, her curves are popping and her relationship with her boyfriend has been tailor-made to support her carefree lifestyle. Her parents are healthy and supportive of her decisions and her best girlfriend, Nedra, keeps her laughing and supplied with wine. She can’t imagine there is anything else that could make her life better than it already is. However, when something seems too good to be true, that’s probably because it is. What seemed unbreakable, starts to crumble and what was unimaginable begins to manifest in a way she didn’t see coming. Now, with so much uncertainty surrounding her, Shanice has to remember how to trust her intuition even when she can’t see the whole picture. 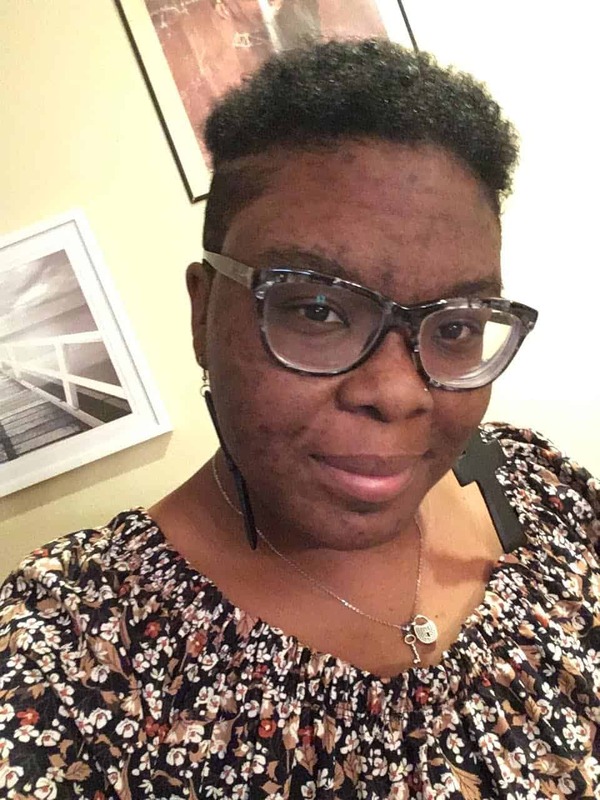 Chencia will be attending “Behind the Pen 2018” as a featured author!